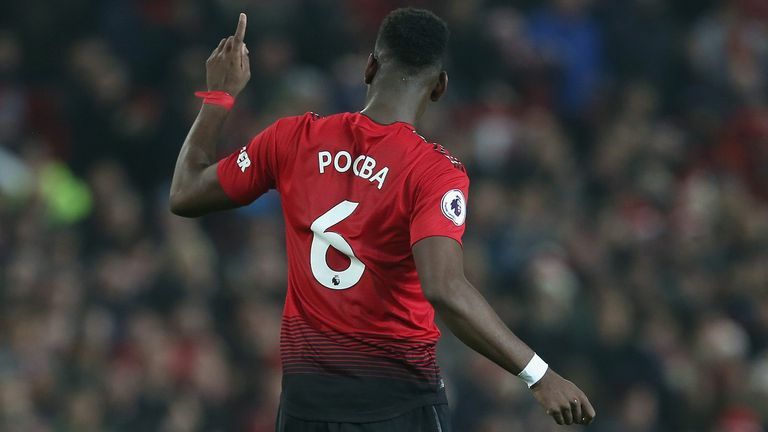 Ryan Giggs has lauded the impact of Ole Gunnar Solskjaer at Manchester United and the recent performances of Paul Pogba, David de Gea and Marcus Rashford. Solskjaer has overseen a fine start to the post-Jose Mourinho era, having been appointed interim manager for the remainder of the season last week. The Norwegian followed the 5-1 victory at former club Cardiff - the first time United had netted five in a league match since Sir Alex Ferguson retired in 2013 - with another win against Huddersfield on Boxing Day. Giggs, the club's last caretaker manager, was in attendance for the 3-1 win and has been impressed by the immediate impact made by his former team-mate. 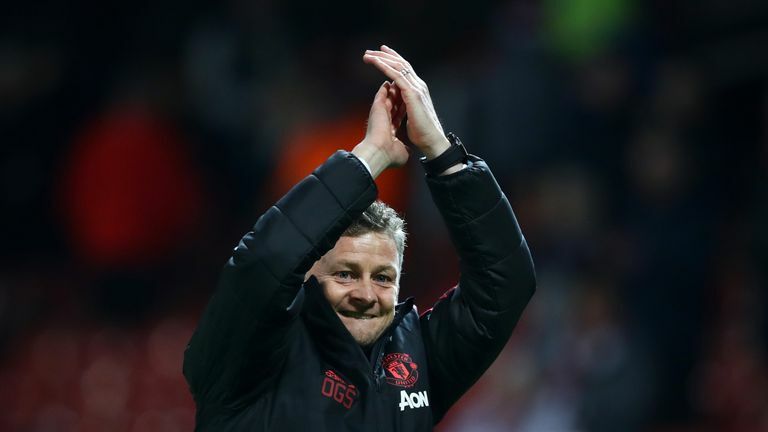 "Ole's first home game and especially the positivity that came from the Cardiff game, the performance and the result, I think everyone was looking forward to the game," he said. "The big players are turning up - (Paul) Pogba with the goals, David (De Gea) with a great save and Marcus (Rashford) just getting better and better each game. "So, there's a real positivity around the place, which we need that to carry on now going into the Bournemouth game." The big players are turning up - (Paul) Pogba with the goals, David (De Gea) with a great save and Marcus (Rashford) just getting better and better each game. Solskjaer has released the shackles and made a striking impact in a short period, having only arrived from Norwegian club Molde last week. The 45-year-old has barely stopped smiling since the confirmation of his temporary appointment as manager - the kind of role Giggs always felt his former team-mate would be suited to. "Yeah, I did because he was always quietly confident, believed in his own ability - and even though people think he's a nice guy, you know he's got an edge to him, which you need as manager," he added. "As he got more experienced, especially when he had that injury and a bit of time out, it's quite well-documented that he used to take notes of little things that Sir Alex would do. "So, yeah, I believed that he would go into coaching and he's doing a great job, obviously." Next up for United is Bournemouth's visit to Old Trafford on Sunday - live on Sky Sports Premier League - as United look to cut the eight-point gap to the top four. "Well, you've seen in a short space of time what's happened with Liverpool and (Manchester) City," Giggs said. "That can happen, and the good thing is there are a lot of games to go. But still, you can't get ahead of yourself. "We used to do it 10 or 12 points behind and also we were chased down at times, so as long as it is mathematical - and you probably need to beat your rivals as well. 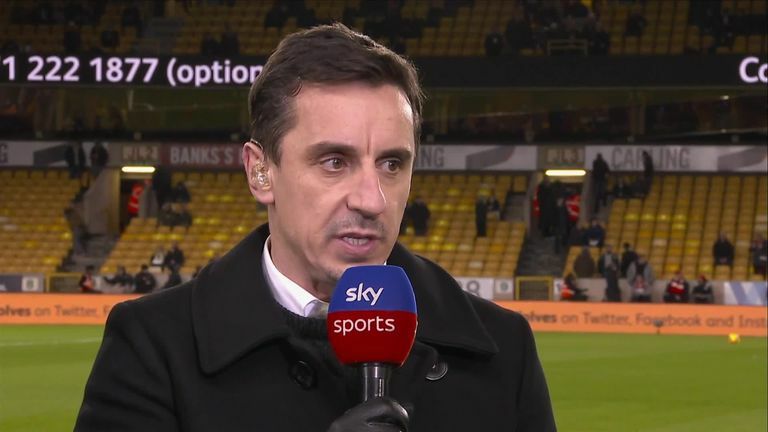 "So, a good run of games where you get your confidence up going into that Tottenham game, which will be important as well."